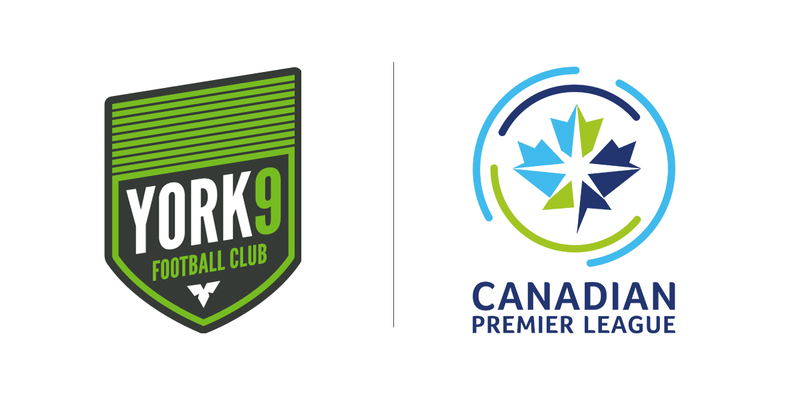 Vaughan, ON (May 10, 2018) – The Canadian Premier League (CPL) confirmed today that York 9 Football Club is one of the founding clubs to play in the highly-anticipated professional men’s soccer league set to debut in Spring 2019.  The club is the first professional sports franchise to be based in York Region – one of Canada’s fastest growing centres with a population base of more than 1.3 million. York 9 FC is backed by an esteemed ownership group that includes local business leader Carlo Baldassarra (Chairman and CEO, Greenpark Group), sports executive Preben Ganzhorn (President, York Sports and Entertainment), and former Toronto FC player and executive Jimmy Brennan (EVP and Director of Soccer, York Sports and Entertainment). The club is planning to start construction on a 12,000 to 15,000-seat stadium in the region within the next three years.  For its inaugural seasons, York 9 FC will play out of York Lions Stadium (formerly Pan Am Stadium). The official York 9 FC announcement was made today at Vaughan City Hall with representatives from York’s nine municipalities and hundreds of local supporters and business leaders.  York 9 Football Club is aptly named after the nine unique and forward-thinking municipalities that comprise York Region.  The club crest is a reflection of the shape formed by the boundaries of the region.  The nine rising beams represent each of the nine municipalities.  At the base of the crest is the white trillium – the provincial floral emblem of Ontario and a source of pride for Southwestern Ontarians.  Electric Green is the club’s focal colour and it will be woven into the identity of York 9 FC. The vibrant green represents the forests of the region and the ambitious sustainability goals of the club. The region’s Black Creek River inspires York 9 FC’s additional primary colors, Charcoal Grey and Black on Black.  Canadian Premier League (CPL) is Canda’s domestic men’s soccer league set to debut in spring 2019. Playing in world-class and unique venues, and partnering with strong community-led ownership groups, The CPL will bring professional soccer to communities across our great country.